PrEP clinical trials have been conducted, or are currently being conducted, all over the world. Research has very clearly demonstrated that PrEP offers high levels of protection against HIV 1nfection if you taken it regularly. 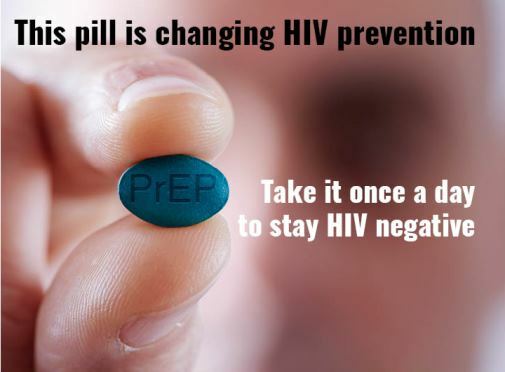 But, if you don’t take it consistently, PrEP can’t protect you from HIV. Visit your primary care physician to begin the conversation. PrEP is covered by most medical insurance companies, including Kaiser, Medical Cal, and Medicare. Not sure what to ask? Here is a handy resource to get your conversation stared. If you are not ready to speak to you healthcare provider but would like to learn more about PrEP from F2F, visit our office Tuesdays – Fridays from 9am-4:30pm for your regular HIV test and ask your test counselor for more information.